10 Reasons why you should host your golf event at Eagle/Tara Hills golf course. Why choose Eagle/Tara golf course? Count 'em - 10 reasons why we are the best in the Omaha metro. 1. Location - Both Tara and Eagle Hills are located in the heart of the metro, and just minutes away from interstate 80 and highway 75. Both courses are also conveniently located near the Omaha airport and Offutt Air Force Base. 2. Value - We offer the most competitively priced tournament packages in the Omaha/Papillion area. Let our experienced staff customize an outing package to fit your budget and help you with every step of the planning process. 3. Course Layout - Both courses feature undulating bent grass greens, rolling fairways, mature trees, and beautifully sculptured bunkers which provide a challenging and enjoyable round of golf for players of all skill levels. 4. Professional Staff - The staff members at Eagle Hills and Tara Hills have one goal...to ensure that your outing is successful and profitable. We are dedicated to do everything possible to meet your needs. 5. Practice Facilities - We offer state of the art practice facilities at both courses. Practice balls at Eagle Hills for a pre-round warm up are included at no extra charge in each outing package. 6. Course Conditions - We scrupulously maintain our greens and fairways so that you will experience tournament conditions every day, all season long!! 7. Details - We use Viper Tounament Software to make the process of event setup and management easy and carefree. Whether it is help with player pairings, tournament scorecards, scoring, or a shotgun start, our professional staff stands ready to take the details of your outing off your hands. 8. Golf Carts with GPS - Unlike other golf courses in town, Eagle/Tara have golf course GPS' on each cart to maximize your potential on the golf course. 9. 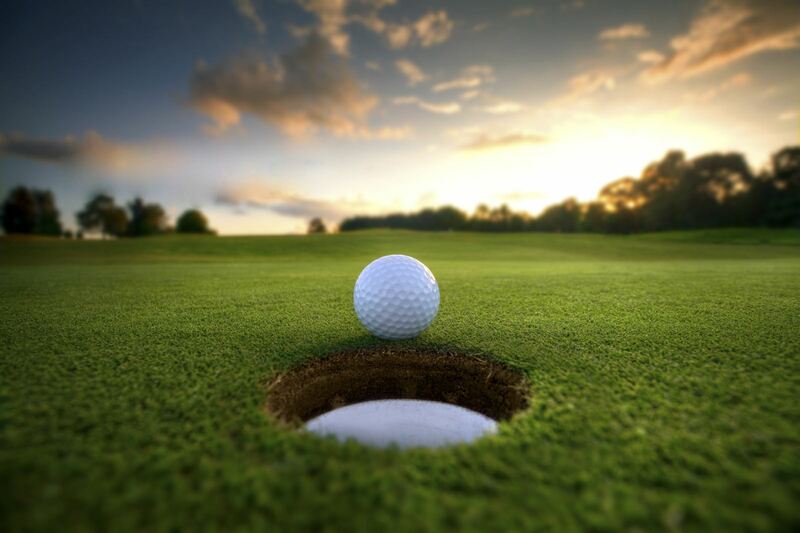 Hole in One Program - Both golf courses offer hole in one programs for various outing packages. We can put together a spectacular hole in one prize, along with auxiliary prizes on the other Par 3 holes. All packages include hole in one sponsor signs. 10. Food - We love golf, but we realize many in your group come with other agendas...like getting a great meal! We have various delicious menu options at both courses to choose from. We also have partnered with some of the best catering services in the area making your meal options limitless. A great meal will compliment a memorable day on the course and is sure to keep your attendees coming back year after year. We look forward to working with you during the upcoming season. Please call the golf shop at (402) 592-7788 for more information or to schedule your event.